Moving business forward with a digital-first approach. 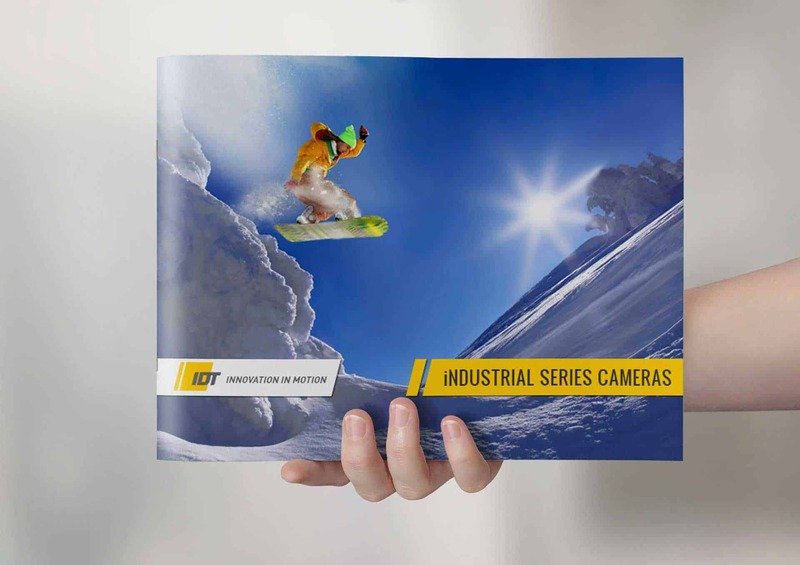 Integrated Design Tools (IDT) engineers and manufactures high-speed cameras and integrated systems for professional and industrial use – everything from sports to space exploration. Their target market is very specific, to say the least. Coda partnered with IDT to refine their branding positioning and strategy across multiple channels to reach their target audience, and drive engagement. 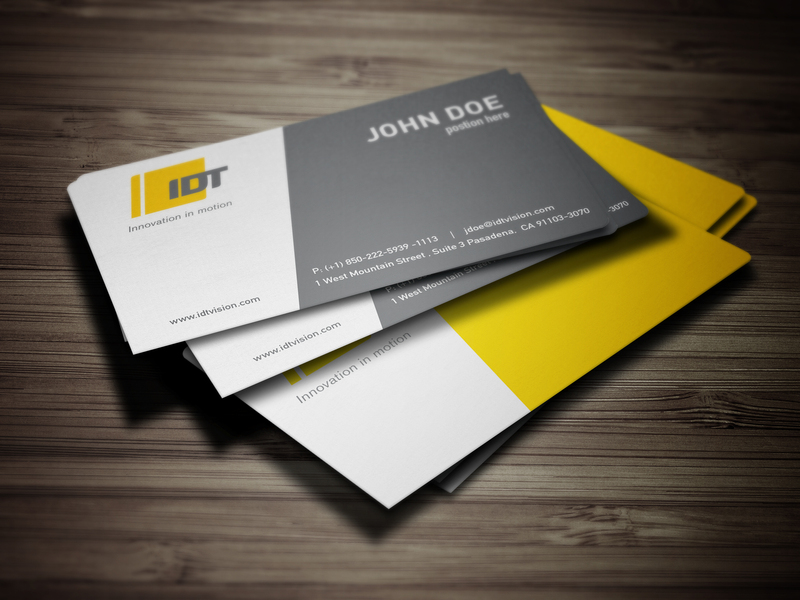 In an era of reducing content and copy to create simpler UX, IDT actually needed to present more information about their products. We worked to ensure they were offering all of the information their visitors needed, based on customer feedback and a thorough site analysis. A lot of that content involved technical details. These needed to remain on the site – it’s very important that users are able to access all of the pertinent specifications. But we needed to translate this data into a format that provided the desired UI/UX. 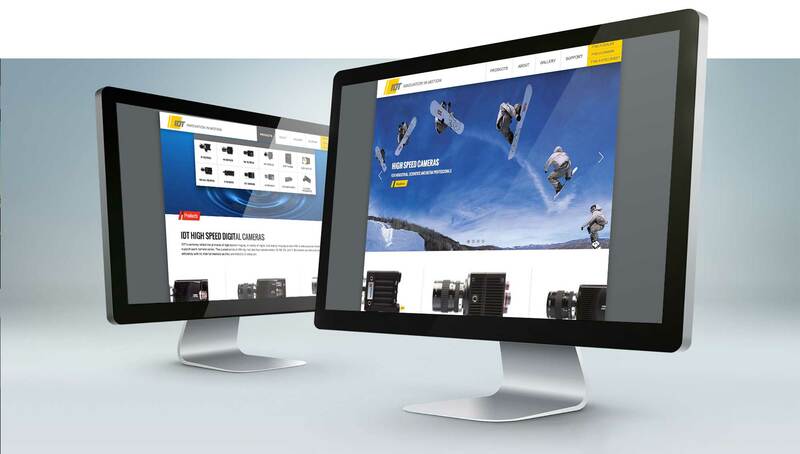 The final result presents a variety of technical information in a manner that is accessible, intuitive and efficient. Finding the Right Product for the Job. 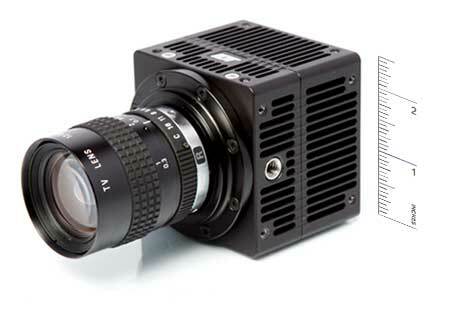 IDT produces high-speed cameras and integrated systems. Each camera has a different resolution, maximum frame rate, and recording time. 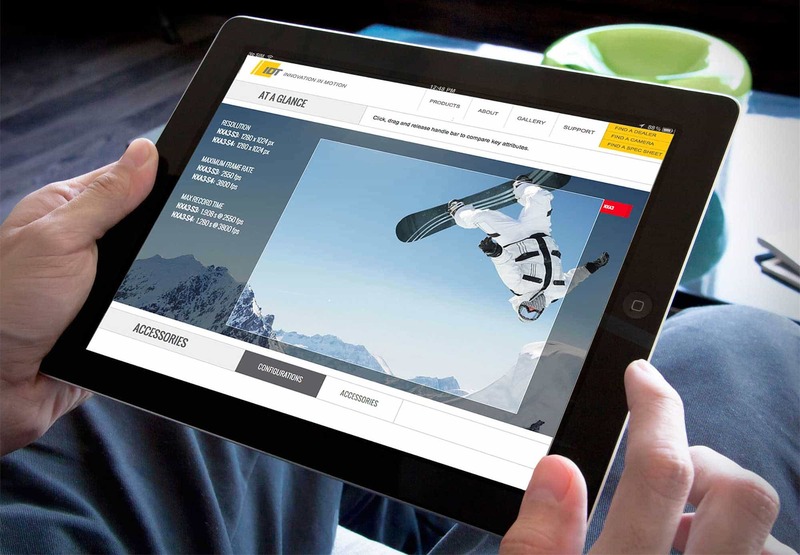 We created in an interactive tool that allows the customer to choose the camera that is right for their needs. The look and feel of our identity work informed a visual vocabulary that functions across both digital and traditional marketing channels.